Belmont Flat Rate Airport Taxi Cab to San Francisco (SFO), San Jose (SJC) gives you flat rate airport transportation from Belmont California. We have the most reliable airport transportation in Belmont California. Get taxi flat rates b/w Belmont, San Carlos, Redwood Shores, Foster City, San Francisco, San Jose to and from SFO, SJC, OAK airports. Check out flat rates section for more cities. 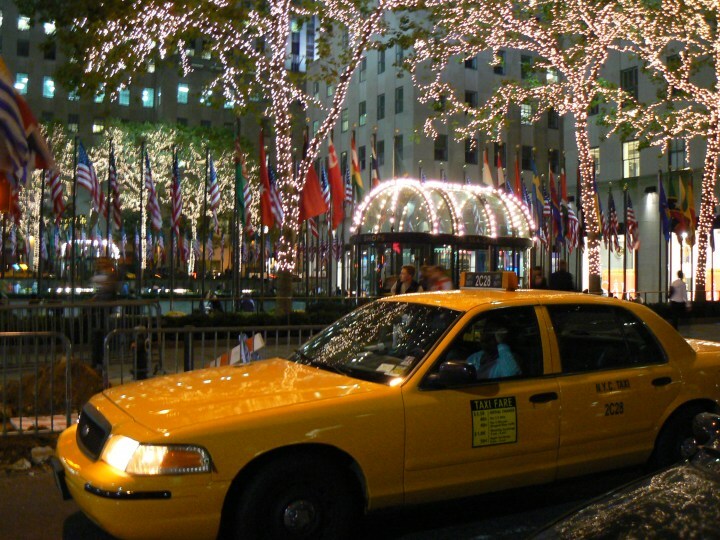 How to book your taxi? Choose airport (SFO, SJC or OAK) from below. Select City and Fare, Pay for your ride. We will email or call you to confirm the details, or you can book online reservation after you buy the flat rate deal. We ONLY TAKE ADVANCE reservations, 2 hours cancellation policy. We started with just two taxi drivers, working out of a small room. 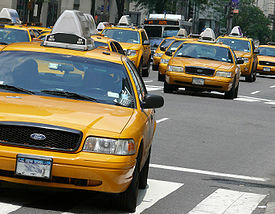 All these years later, we have over 40 taxi self employees, but our passion and dedication remain strong. Working with us, you will find we still stay true to our roots. Service Area of Flat Rates Airport Taxi Cab San Francisco, Sunnyvale, Cupertino, Los Altos, Mountain View, Redwood City, Palo Alto, Stanford, Belmont, Half Moon Bay, Santa Cruz, Modesto, Berkeley, Alameda, Monterey, Sacramento, Oakland, Castro Valley, Union City, Hayward, San Carlos, San Jose, San Bruno, SFO, SJC, OAK and many more.